Welcome to the CWS Blow Dry Bar! Christina White Salon provides the most luxurious blow dry services in Saint Louis. We are an exclusive Oribe and R+Co salon providing Blow Dry & Styles for short, medium, and long hair. 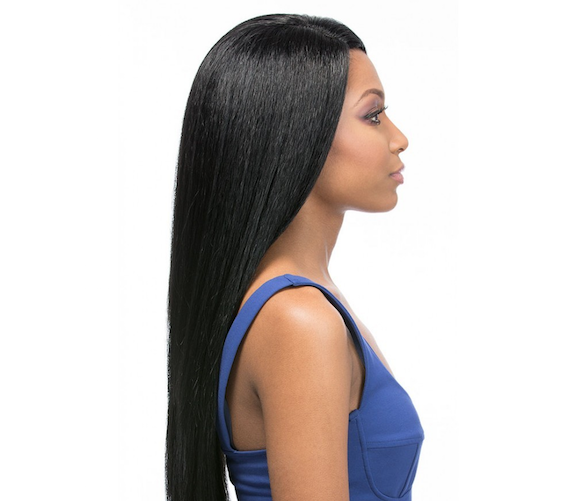 Our experts also provide smoothing treatments such as keratin treatments, express blowouts. Book with us today to see why everyone is raving about our blowouts!